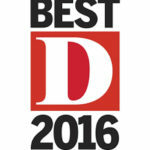 Every year D Magazine recognizes the best companies in the Dallas area, based on peer reviews. From 2010-2016 Mills Wealth Advisors was rated as one of the Top Financial Planners in the Dallas Area. 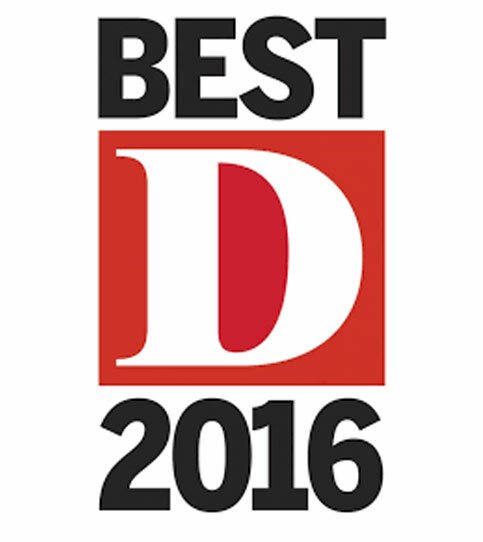 2016 Five Star Wealth Manager Award – As featured in Texas monthly, an award recognizing wealth managers who provide quality services to their clients.